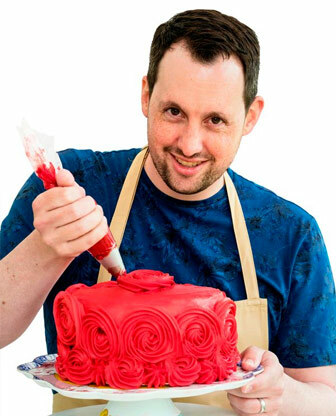 We’re one week into the biggest baking event of the year: The Great British Bake Off. 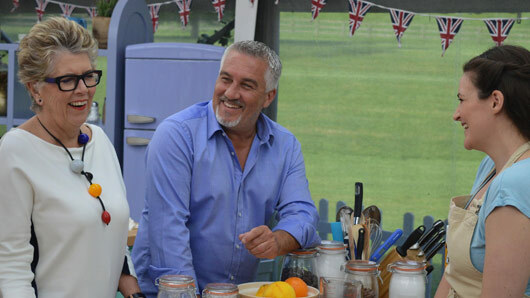 Twelve new contestants face Paul Hollywood and Prue Leith in the tent for a new series of sensational bakes, technical bake mysteries and soggy bottoms. The Great British Bake Off airs Tuesdays on Channel 4 at 8pm. 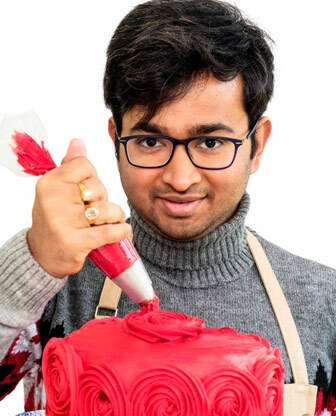 The Great British Bake Off final raked in the most views Channel 4 has seen in five years. 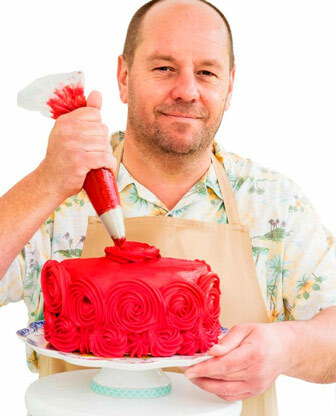 With all the doubt and scepticism surrounding the programme’s move from BBC One to Channel 4, who would have thought this year’s Bake Off would have proved such a hit? The series came to a close yesterday evening (Tuesday 31 October) and managed to pull in Channel 4’s biggest overnight audience in five years. The episode scored 7.7 million viewers and a 34.6% share from 9-9.15pm, peaking at 8.9 million and a 37.9% share, making it the broadcaster’s most watched show since The Paralympic Games Opening Ceremony in 2012. 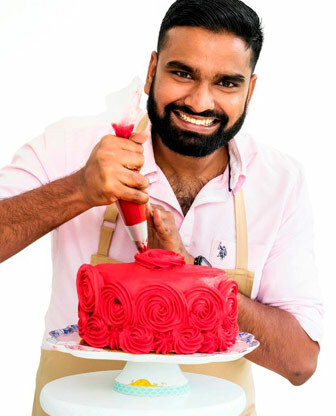 The finale did not reach the heights of last year’s closing GBBO episode, which pulled in a massive 14 million, but Channel 4 is still delighted with the result. 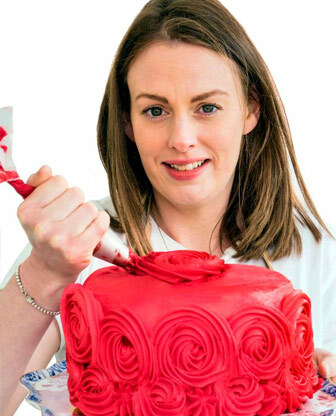 “It’s testament to the phenomenal appeal of The Great British Bake Off that almost nine million people watched Sophie triumph as Channel 4’s first ever Bake Off winner,” said Alex Mahon, Channel 4 CEO. 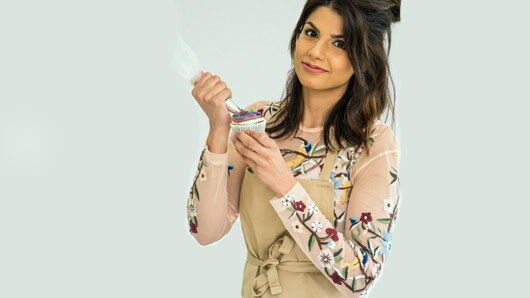 Last night’s finale saw Sophie Faldo crowned the winner of Channel 4’s first Bake Off series, beating runners up Kate Lyon and Steven Carter-Bailey. 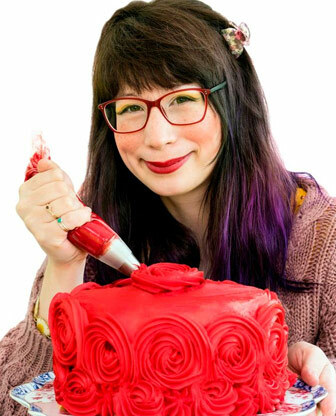 It was an incredibly close call, but in the end the contestant wowed judges with her astonishing ‘Ode to the Honey Bee’ entremet Showstopper and Paul Hollywood and Prue Leith declared Sophie champion. Great British Bake Off will return to Channel 4 in 2018. 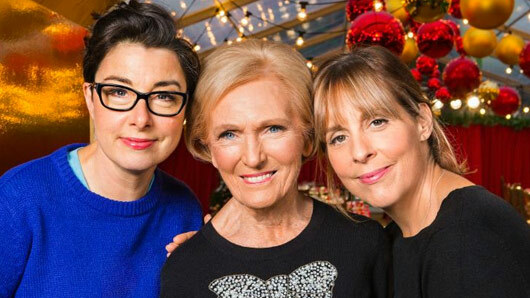 Mary Berry, Mel Giedroyc and Sue Perkins will all reunite for a Christmas special this December. As much as we’re loving the new Great British Bake Off at the moment, we can’t deny we’ve missed the beloved Mary, Mel and Sue on the show. However, fans will be delighted to hear the iconic trio are set to front a BBC Christmas special this year. The one-off special is titled Mary, Mel and Sue’s Surprise Party and will see the former Bake Off stars visit a struggling community in South Wales. The episode will see the hosts visit the local community centre in order to spread some festive cheer, with Mary cooking up a special Christmas dinner for residents, while Mel and Sue give the centre a grand makeover. “What a lovely chance for BBC One to help bring a community together and give something back to some incredible volunteers this Christmas, especially when the surprise party is organised by Mary, Mel and Sue,” BBC Controller Charlotte Moore said. 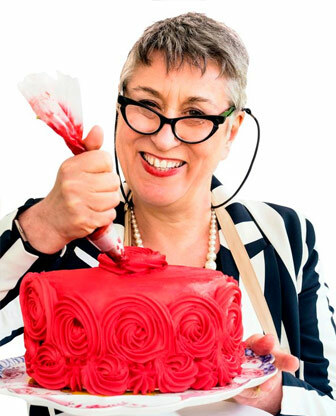 Last year, Mary followed in Mel and Sue’s footsteps in deciding to walk away from the Great British Bake Off when it transferred from BBC One to Channel 4. 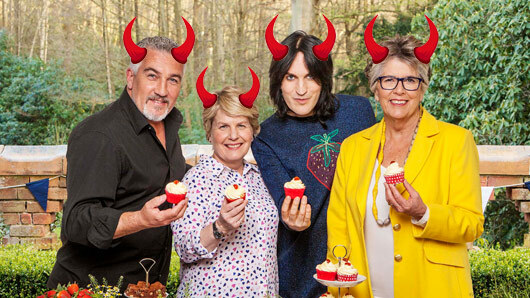 The new series is currently airing on Channel 4 and stars Paul Hollywood, Prue Leith, Noel Fielding and Sandi Toksvig. Mary, Mel and Sue’s Surprise Party will air later this year on BBC One. The Great British Bake Off tried something totally new and delicious yesterday evening – Italian Week. The three tasks were making cannoli, pizza and sfogliatelle. The former and the latter sound fairly complicated, but nobody anticipated just how difficult the pizza challenge would prove. 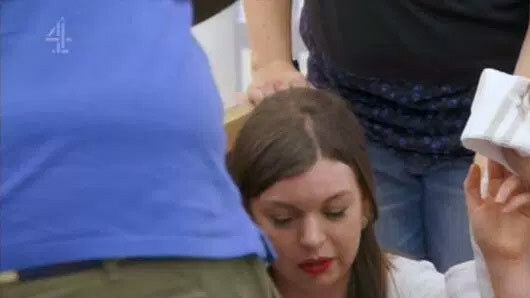 Described as an “absolute disaster” by Kate, the challenge really did make spectacular television – even if we’re quite sure Bake Off has lost the plot this season. Pizza? Really? 5. The next challenge is pizza. That sounds easy, doesn’t it? 12. But sadly, despite Yan’s consistent optimism, she’s going home this week. We’ll miss you, Yan! The only thing better than watching Great British Bake Off is seeing the array of hilarious Twitter reactions online, and TVGuide.co.uk has selected some of the very finest for you to enjoy. Episode four of Channel 4’s Bake Off saw the contestants take on a series of caramel challenges. The signature challenge required bakers to create 18 millionaire shortbreads, while Prue and Paul were left unimpressed by the grainy stroopwafles presented in the technical. However, the bakers were back on their game with some amazing caramel creations in the final showstopper round. Winning the title of Star Baker this week was Kate, whose apple cake showstopper amazed the judges. Unfortunately, we did had to wave goodbye to Tom after a pretty disastrous final bake. Seeing Noel Fielding do a serious video about stroopwafels is something I never thought I would see. #GBBO is great this year. 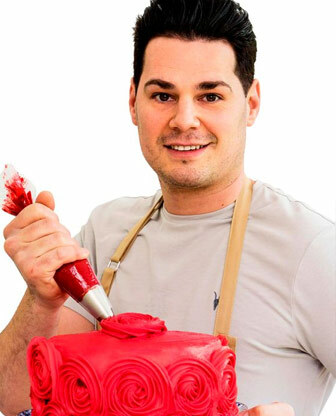 Noel: this weeks #GBBO star baker is…. 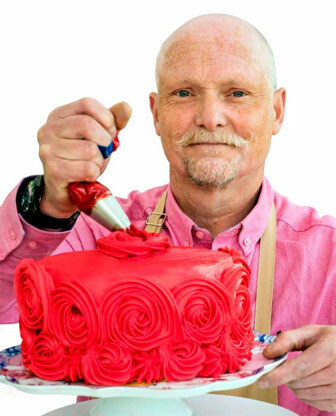 The BBC have accused Channel 4 of a “cynical move”, after the rival broadcaster made the decision to air the Great British Bake Off on the same day as its own new baking show. Hosted by Nadiya Hussain, the Big Family Cooking Showdown made its debut on BBC One this Tuesday at 8pm. However, bosses have chosen to make a drastic change to the series’ schedule after discovering Channel 4 will broadcast GBBO at the same time. 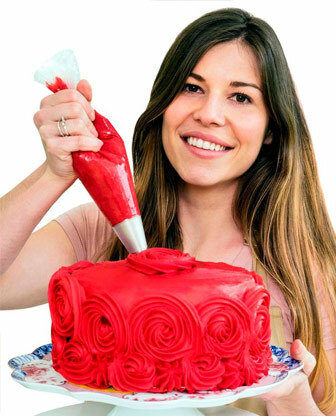 A spokeswoman for the BBC told the Independent newspaper: “Channel 4’s decision to move Bake Off from its long-term traditional Wednesday slot will be a surprise to many viewers who may see this as a cynical move. We never intended for our new cookery show to clash with theirs. However, Channel 4 has insisted the clash in timings is just a coincidence. A spokesperson explained: “We made the decision about where to schedule The Great British Bake Off a few months after acquiring it and we haven’t moved it since then. 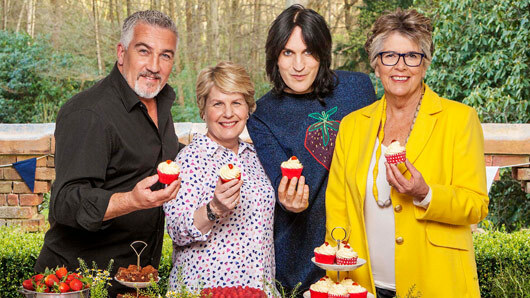 Channel 4’s Bake Off will premiere on August 29 at 8pm and will see the return of judge Paul Hollywood, who will be joined by new faces Prue Leith, Sandi Toksvig and Noel Fielding. The Great British Bake Off will return August 29 on Channel 4. A start date for Channel 4’s The Great British Bake Off has been revealed. 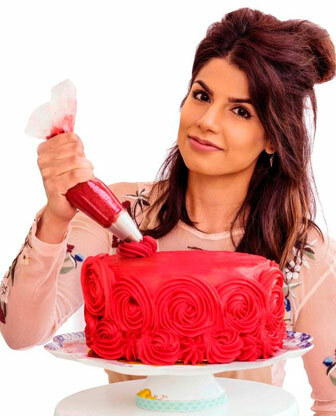 The broadcaster looks set to confirm that the popular baking series will return to television screens on Tuesday, August 29. The autumn schedules are still being discussed but it appears Channel 4 will be airing Bake Off on Tuesday every week at 8pm, meaning the show could rival BBC’s new cookery programme The Big Family Cooking Showdown in a battle for views. At the beginning of this month Channel 4 released a trailer promoting the new series, which sees a variety of baked creations singing Paul McCartney and the Frog Chorus’s “We All Stand Together”. 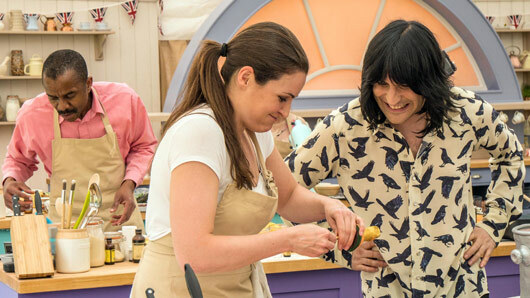 It was also announced earlier this year that the new series of Bake Off will run for 75 minutes per episode, rather than the usual hour long instalment. 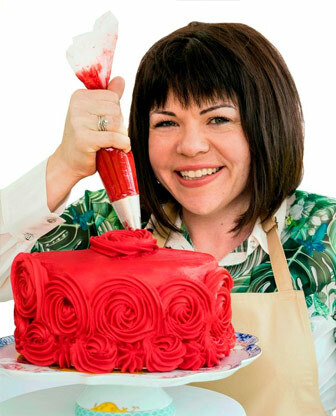 When the baking series made the transfer from the BBC to Channel 4 last year, many fans of the show were concerned that the regular advert breaks would mean a reduced amount of Bake Off content. However, the broadcaster has confirmed that there will remain an hours worth of viewing material in the 2017 series.